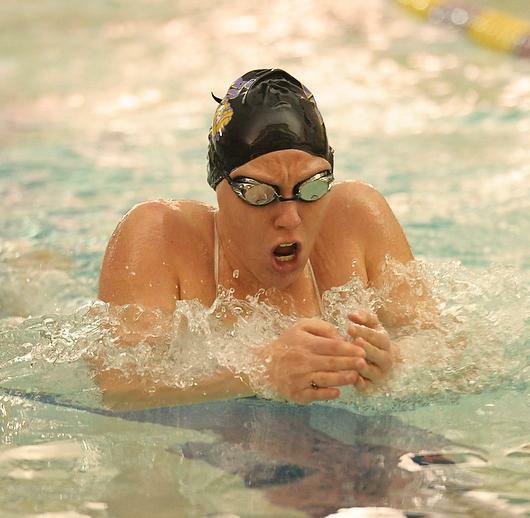 When Western Illinois swimmer Jamie Grau travels with her team to compete at away meets, she can’t help but notice when opposing announcers have difficulty pronouncing her name. 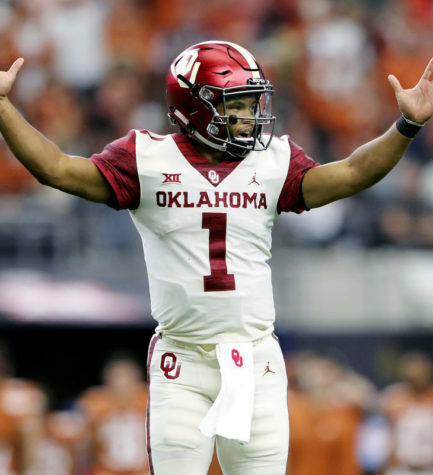 It seems that announcers have a habit of taking her last name – which rhymes with “how” – and articulating it in such a way that the end result sounds like something like a snarling wolf. While Grau may not mind opposing teams’ announcers flubbing her name, Western head coach Greg Naumann, on the other hand, loves to kid his star swimmer about it. 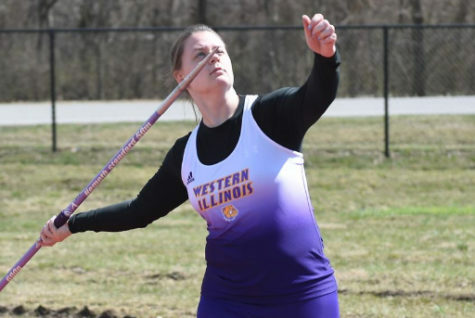 Grau, who is pursuing a degree in exercise science, is among one of the top performers for the Leatherneck women’s team this season, along with Shawn Fitzpatrick, Mary Betsworth and Julie Rassmussen. A leader in the pool as well as out of it, Grau has been putting in the time and effort to ensure that her last NCAA season is her best one yet. Grau, who focuses on events such as the 50, 100, and 200-yard breaststroke as well as the 200 freestyle relay and the 400 medley relay teams, has been racking up wins, earning impressive accolades and turning heads. Not only did Grau earn Summit League Athlete of the Week (Dec. 17), she also was selected to the 2011 Summit League Winter/Spring Academic All-League team. Grau was a member of the 400-yard medley relay team that currently holds the Western school record in that event (3:46.48), and also ranks sixth all-time in Leathernecks history for both the 200-yard breaststroke (2:27.91) and the 200-yard medley relay (1:48.98). This year alone, Grau has piled up several wins against tough competition. Grau placed first in the 50 and 100-yard breaststroke against St. Louis University; secured a 200-yard breaststroke victory over Truman State and South Dakota State; and led the 200 freestyle relay to a win against South Dakota State. Grau has also piled up a plethora of second-place finishes this season, most recently against Wisconsin-Green Bay last Thursday Brophy Pool. That night, Grau took home runner-up honors in the 100 breaststroke and the 200 free relay team. Grau began competitive swimming as a 7-year-old, and credits her grandparents for getting her involved in the sport. “My grandparents made me try every sport, to see what I liked,” Grau said. Grau, a four-year letter winner at Morrison (Ill.) High School, qualified for the state tournament her freshman and sophomore years. By the start of her senior season, the talented swimmer was already setting her sights on Division I swimming. “Beginning of my senior year, I knew that I had great expectations for myself and I knew I wanted to push myself as far as I could,” Grau said. Grau, along with her teammates, still have a few more chances to make their mark this season. The Leathernecks have a home meet against Wisconsin-Milwaukee on Saturday, Jan. 28, an away meet at Iowa (Feb. 4), and a quad at Monmouth College (Feb. 5) before the Summit League Championships (Feb. 15-18) in Rochester, Mich.